We get asked all sorts of questions about our lintels, often about what lintels are used in certain circumstances and what loads our lintels can take and how we calculate the loads of the lintels. A lot of the time we can answer your questions but we also need further information to help as well. Here are four basic questions or areas where we receive a lot of queries, and some advice as to how to get a quicker and more accurate response. What lintel do I need for Bi-fold doors? Bi-fold doors can cause a headache with lintel selection, as the standard allowed deflection can mean the door won’t operate correctly. 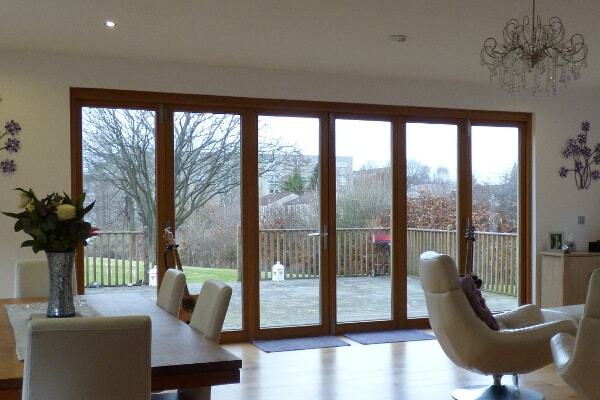 If you’re not sure what bi-fold doors are they are two or three or often more doors or window panes that span to the floor and are often used to exit into a patio or garden area. The bi-fold element means they concertina up so you can have a wide opening out to the back that really opens up your house. Because of the wide span, this often causes issues for homeowners and builders when it comes to appropriate lintels to install above the bi-fold door. 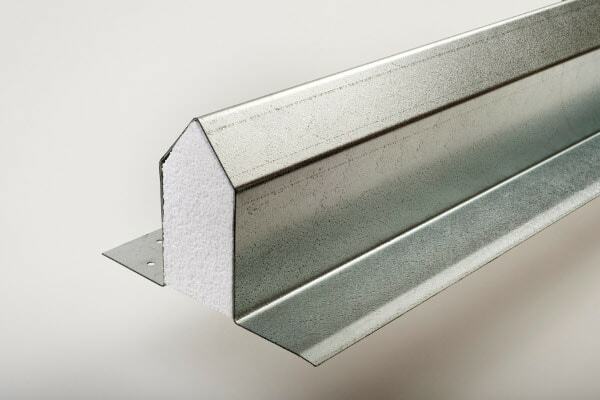 The British standards for lintels allow for a small percentage of deflection, meaning that the lintel can bend ever-so-slightly. Over a standard window or door, this deflection has no impact on the usage and is not even visible. 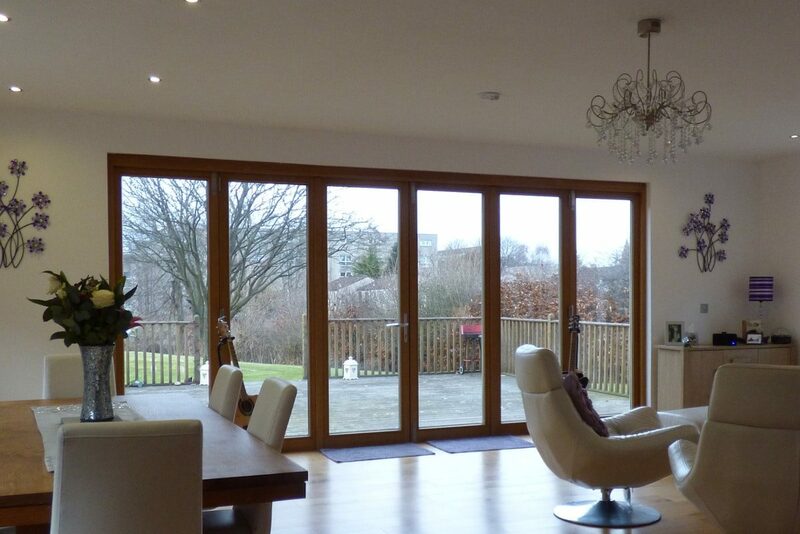 Bi-fold doors are a different story. Because of how a bi-fold door opens and shuts, even the slightest deflection in the lintel above can render the door unusable, because it simply won’t slide open or shut. To this end, we recommend a heavy-duty or even a rolled steel lintel above a bi-fold door to ensure that there is absolutely no deflection. This often depends on the span of the opening and the load, so we would need further details on a project-by-project basis. Can I have a price for X? Selecting and specifying the correct lintel depends upon a number of factors. We can provide assistance if you can advise of the details below. Yes, is the short answer. We are always happy to provide a quote however it is worth bearing in mind that because we put a lot of business through builders merchants, as an installer of our lintels you will invariably get a better price from one of our merchants or distributors. If you want to find out where your nearest stockist is, just speak to the sales team on 01455 272457. The opening is X, the brickwork is Y; what lintel do I need? These are certainly two key factors that we need to know in order to advise on the type of lintel, but we often need to know more – see below for more on what we require. You can also have a look at our lintel selection guide for builders, and our lintel selection step-by-step guides. What lintel do I need above my kitchen? 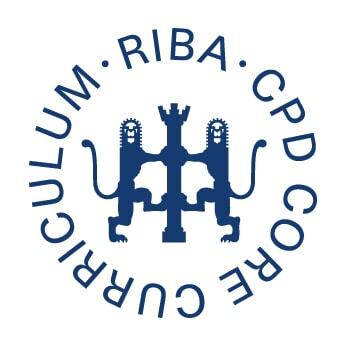 This is similar to the above – there are certain criteria we need to know before we can even advise on a suitable lintel. 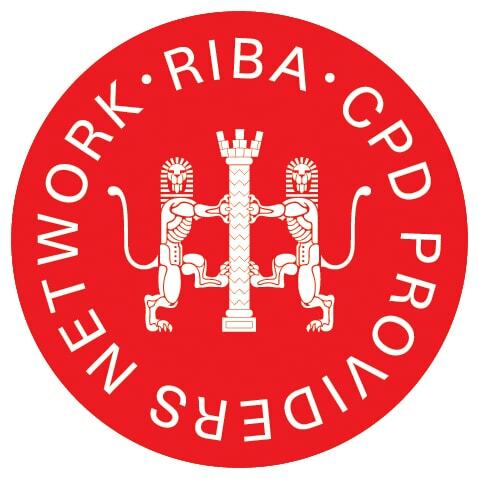 It is also worth pointing out that whilst we can advise the type of lintel based on the information you provide, we are not building regulations, or building control and are not responsible for the structural integrity of the building you are working on. This information along with site drawings will help significantly. I have a window opening to construct into a stone wall. The window span is 1m, the wall above the lintel is .8m, the wall thickness is .6m and there is a wall plate and roof truss. I will need a fair face lintel for the front and standard lintels to make up the remainder of the wall thickness. When calculating the size of lintels required do I calculate the whole area above the lintel or the width of the lintels being used. Could you recommend/ quote for a closed eaves lintel. The span will be 3m, brick to brick and supporting a traditional roof.